The Infinity® IT-9800 sets itself apart with its sophisticated appearance and state-of-the-art features. This is a true inversion therapy chair, providing spinal decompression as it raises your lower extremities above the heart. 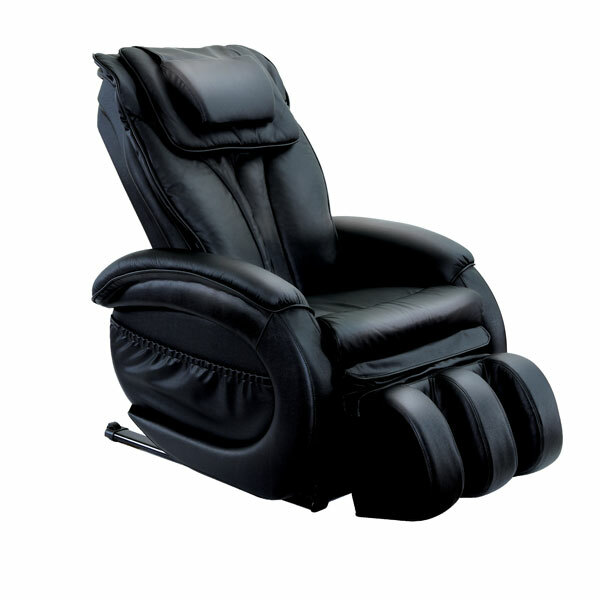 The IT-9800 is also one of the only massage chairs on the market to offer infrared heat therapy for the lumbar region. Comfortable enough to sleep in, this chair even includes a bed position. Discover the ultimate comfort and relaxation with the Infinity IT-9800 today.